Today, I want to have a conversation with you about health. I’m not sure that I’ve shared on the show my own health journey. In fact, did you know that I wrote a book all about it that was published when I was in my twenties? It was written for teenage girls and called Body. Beauty. Boys. The Truth About Girls and How We See Ourselves. That book chronicled my journey through eating disorders and body obsession and the truths that finally helped me see myself clearly. The girl who wrote that book as a 25-year-old had yet to experience turning 30 and yet to experience having babies and yet to experience turning 40. And I’m talking you today and I have yet to experience what turning 50 or 60 is like but I do know that there are some principles that we can adopt now that is beneficial no matter what age we are. There are principles that will help you to have a better perspective on yourself and your health. 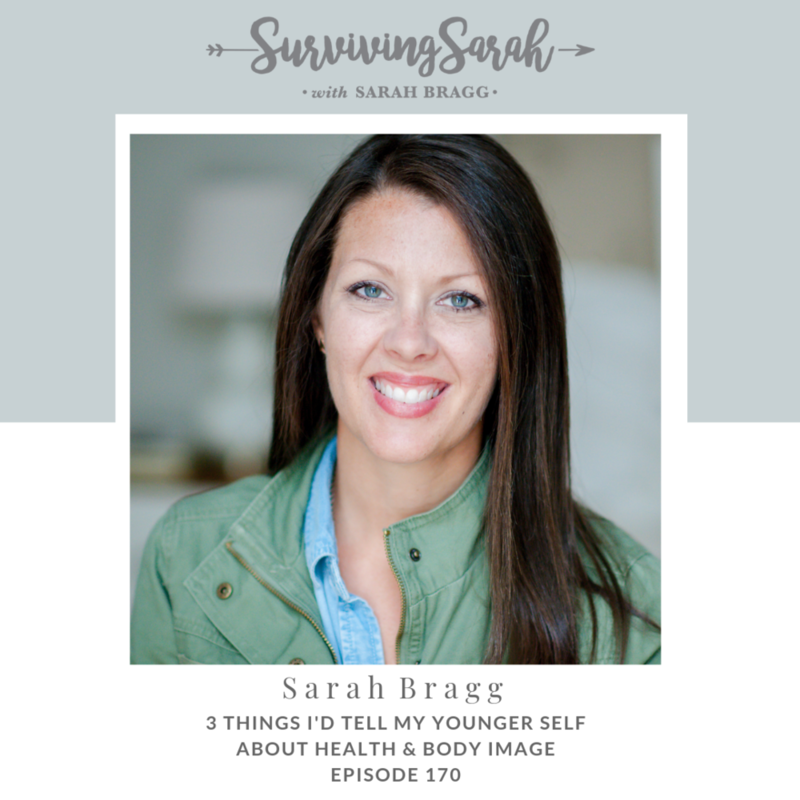 So this episode contains 3 things that I’d tell my younger self about health and body image. Have you ever experienced a sense of shame about your body? What triggered that? What has your relationship with health and body image been like? If you could go back and tell your younger self about health and body image, what would you say? Where do you believe your value comes from? What can you do to change the voice in your head from a critical voice to a kind voice? What does moderation look like for you? In what ways do you tend to rob your own joy and clarity about yourself? What is one thing you can stop doing or start doing to see your value, show kindness to yourself or to adopt some healthy habits?